At Leightons, our people are our greatest asset. We employ people who are passionate about what they do, and we’re passionate about our people. That’s why we set up the Leightons Learning Academy. The Leightons Learning Academy consists of carefully crafted training and coaching programmes that have been tailored to our industry. These programmes cover a range of subjects, from Communication and Sales Through Services to Managing Development programmes. 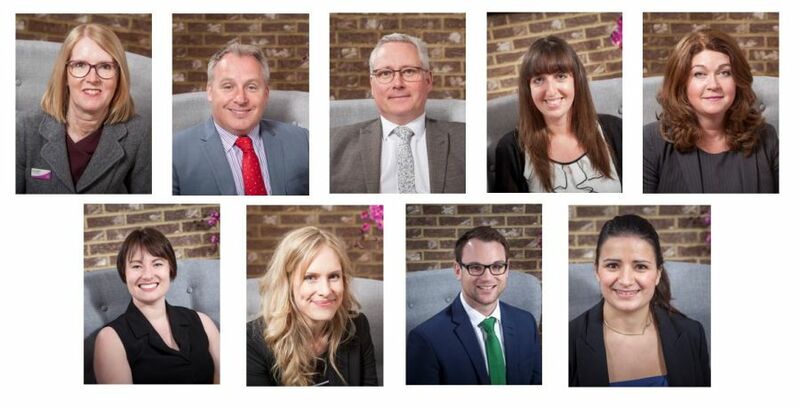 All Leightons Academy courses are designed to further enhance the skills we look for in every single one of our employees, equipping you to develop in your role, fulfil your ambitions and share in our success. Everyone at Leightons, whatever role they fulfil, has the opportunity to reach their full potential through the learning and development courses available, from Foundation to Advanced modules, held regularly at Leightons Central Support and run by our own expert staff. As well as benefitting from the coaching programmes on offer, perhaps you’d like to go a step further and help shape the skills of your peers? If you love the idea of sharing your own knowledge and experience with others, you can become a certified trainer at the Leightons Learning Academy – building your own skills while helping others to develop theirs. 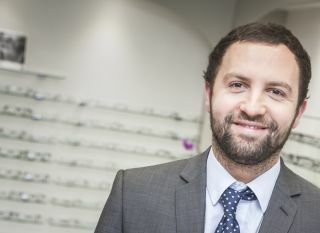 Whether you’re an optometrist, dispensing optician, branch manager, optical assistant or work in Central Support, we’re committed to providing courses that bring out the best in you.